Stay the course, no matter how many ridges and bumps it throws in your path. 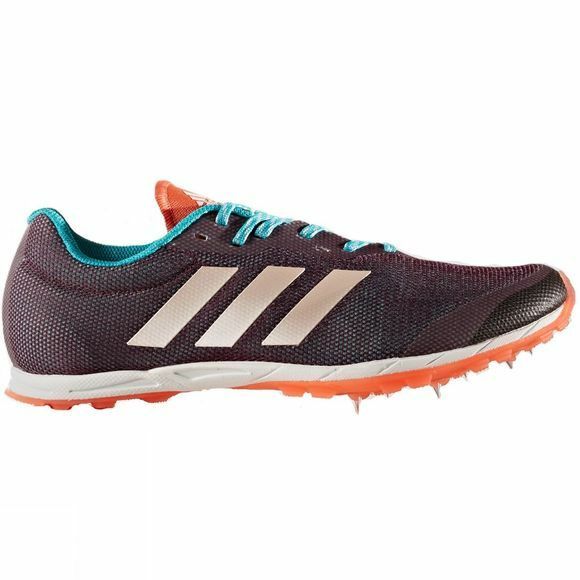 These women's cross-country running shoes are built with a full-length EVA midsole for low-to-the-ground cushioning. 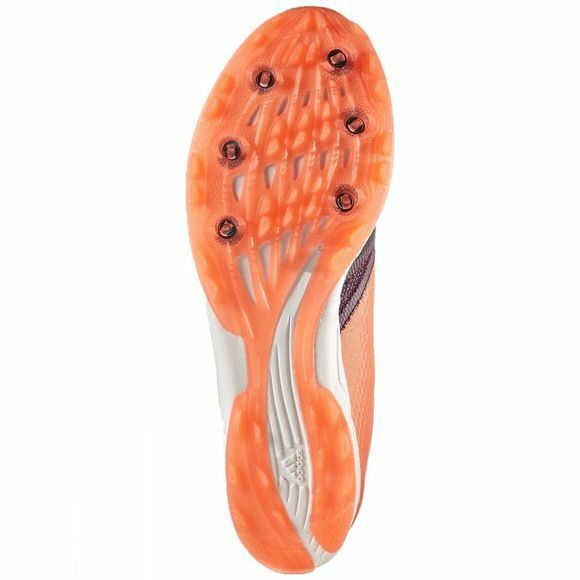 A lightweight breathable mesh upper and wraparound tongue hugs your foot, and a durable outsole holds up to wear.